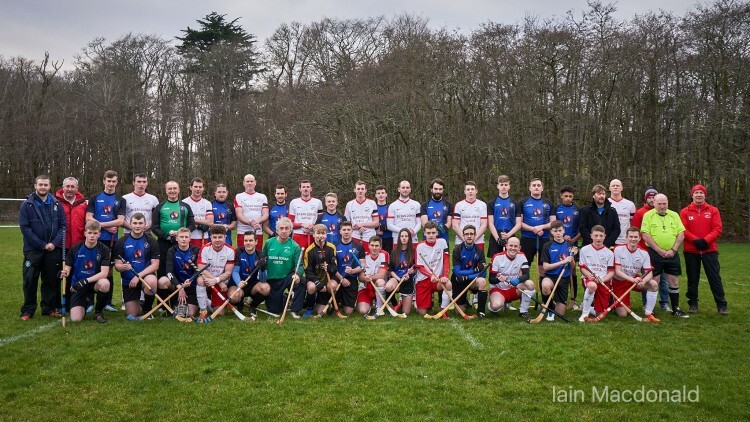 The club travelled to face friends and neighbours Skye Camanachd for the John ‘Kaid’ Maclean Cup on Saturday. They faced a strong Skye reserve side which also featured former Scotland U21 Jordan Murchison who is returning from injury. Murchison got the hosts off to a strong start with a couple with Cameron MacKay and a Marcus Scott brace making it 5-0 at half-time. Daniel Morrison grabbed a second half hat-trick with Skye skipper Sam MacPhee getting the other. MacPhee lifted the trophy at the end of the game. Despite the scoreline, there were some good passages of play from our side and there was strong battling attitude which will do the side well in the North Division Two campaign ahead. Thank you to Skye Camanachd as always for the invitation and for their support over the years, adn we look forward to renewing acquaintances yet again in the years ahead. 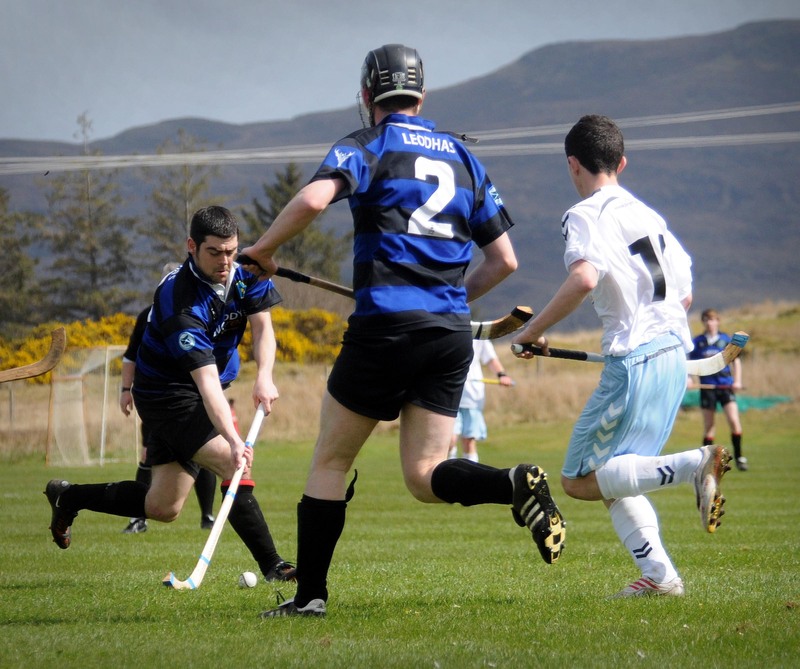 Camanachd Leòdhais will travel to Portree to play Skye Camanachd seconds for the John “Kaid” MacLean Cup this Saturday. Leòdhas played Skye for the “Kaid” in 2016, going down to a 3-0 defeat. The “Kaid” is a handsome trophy which was revived for Skye’s commemoration of the Battle of Festurbert in 2015, where it was won by Kingussie. The two clubs haven’t met since the Mòd Cup in Shawbost in 2016 which also finished 3-0 in the Sgitheanaich’s favour, although the two clubs were supposed to contest the “Kaid” in 2017 but weather led to its cancellation. The 2019 John “Kaid” MacLean Cup throw-up at 2.30pm (TBC) Pàirc nan Laoch, Portree. You can see some archived articles about the clubs’ games against each other here. The picture above is from the first ever meeting between the sides in 2010. Thanks to everyone who came and supported the club last Saturday – a grand total of £737.10 was raised. 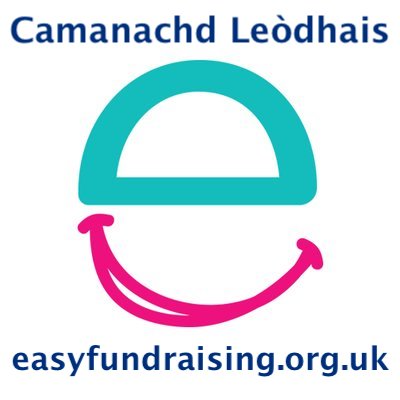 Camanachd Leòdhais’ fixtures for 2019 have been published by the Camanachd Association. The club will spend March and April travelling to the mainland. The newly rechristened Mowi North Division 2 has mercifully been reduced to 9 teams – which means 16 games. The first away game will be Lochcarron on 2 March, followed by Boleskine. The first home game will be on 11th May against Kilmallie. Kilmallie is also the final scheduled game for the club in 2019, with an away trip to Canal Parks on the 24th of August. 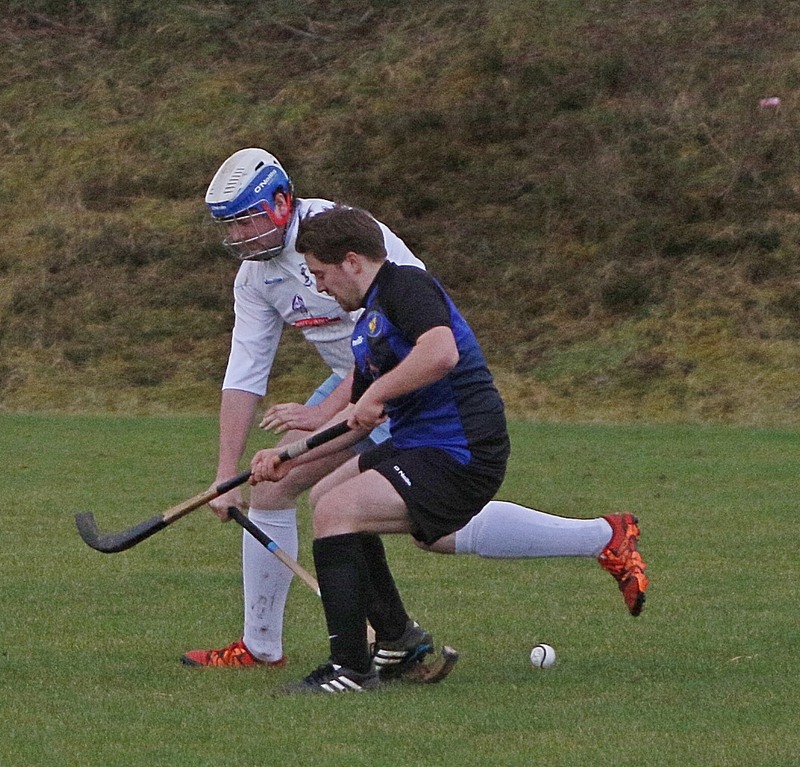 Whilst the publication of the Camanachd Association fixture list is still a while away, the club received confirmation of its first scheduled cup fixture in the Strathdearn Cup. The North Reserve Cup was initially drawn on Tuesday 29th January but the draw was aborted halfway through, the club had been drawn intially in a prelim round fixture away against Kilmallie. However, in the rescheduled draw held on Thursday 31st January the club managed to end up in the Preliminary Round again but this time against Lovat. The two clubs will face each other on 27th April at Balgate, Kiltarlity. Five time Strathdearn winners, Lovat were the North Division Two champions last year and will be playing in North Division One this season. The winners of this tie will face Lochcarron away in the first round proper on 25th May. A very special Iomain Challainn at Bayhead on January 1 2019 marked Camanachd Leòdhais’ contribution to the Iolaire Commemorations, marking 100 years since the tragedy that had such an indelible impact upon the life, culture and language of our islands. January 1st 2019 will forever have a special place in the history of our young club. Together with our dear friends from Kinlochshiel Shinty Club we honoured those island men who, having survived four gruelling years of war, lost their lives yards from home when HMY Iolaire struck the Beasts of Holm. We remembered them. 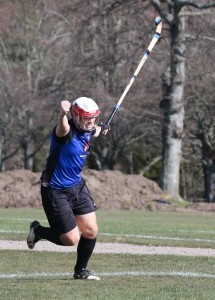 We reflected on their journey knowing that the traditional New Years shinty match would have been on the minds of many. We played the game that was so cruelly denied them. 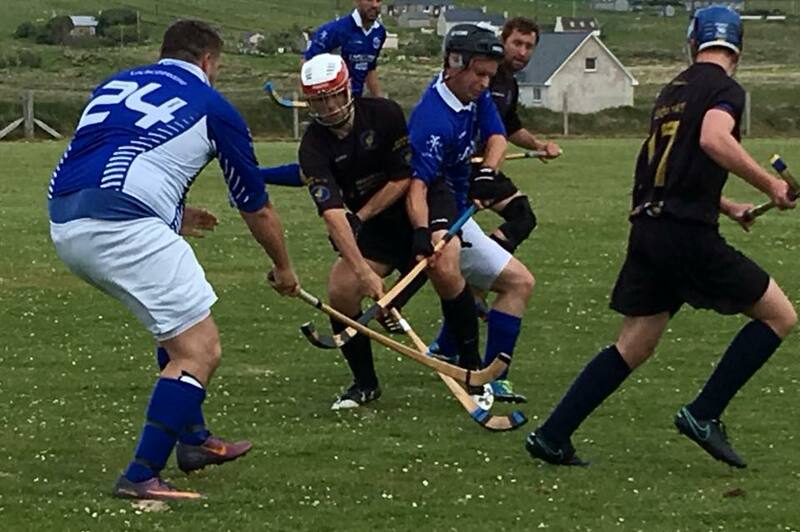 ‘Shiel, the 2018 Macaulay Cup winners had graciously accepted the club’s invitation to represent the Iolaire’s departure point of Kyle of Lochalsh and they sent a squad with several Macaulay and Premiership winners in its number. Earlier in the day Alasdair Lamont (Leòdhas) and Calum MacLean (‘Shiel) represented the clubs at the official ceremony at Holm, before returning to join their teammates at Bayhead. Calum was an very fitting representative for his club, as his own great-grandfather was one of the 79 to survive the disaster. Both teams were marched out, Lewis dressed in their traditional “dubh is gorm”, ‘Shiel wearing white shirts, red shorts and white socks, led by young Martin MacRae of Kinlochshiel on the pipes. Referee Henry MacInnes blew the whistle to mark a solemn and impeccable two minute silence in memory of the 201 men lost. 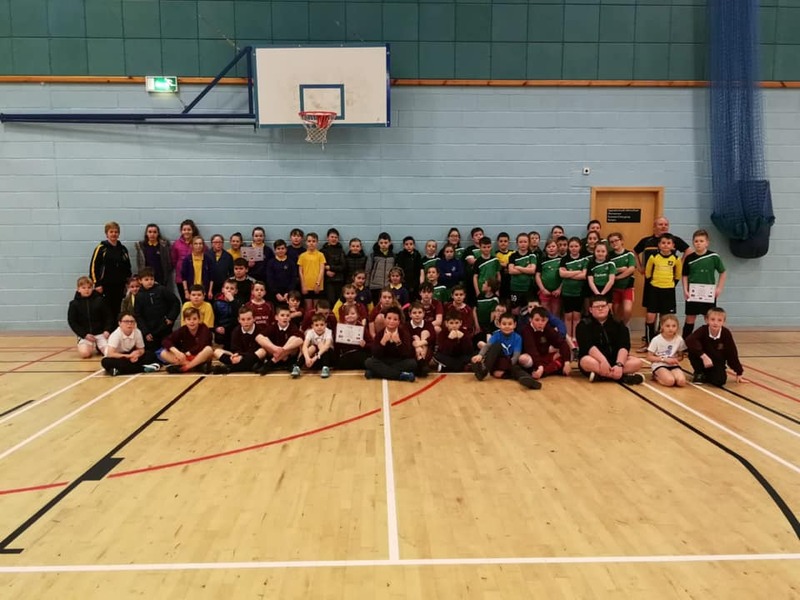 A large crowd was in attendance to witness a fantastic game of shinty which was played at a ferocious pace and in great spirit. Lewis were not overawed by their illustrious opponents, and battled hard and fast against the mainland side, and combined with the tight park for 24 players this helped even up the game. Only a magnificent strike by Scotland U21 Cap Oliver Macrae separated the sides at halftime, and Lewis tested out Neil MacRae a couple of times, forcing corners. Donald Lamont and Daniel Gallagher were rising to the challenge of playing a set of players from many leagues above, and the 1-0 scoreline was certainly a good show for the home side. In the second half, Kinlochshiel took a while to get going and the home side were still making some bold flurries, one of which almost foxed Neil MacRae in goals. However, very shortly after this Shiel made themselves comfortable with two quick goals from Ali Nixon and Archie MacRae. Oliver MacRae added a fourth later on, and young Lewis keeper Kieran Murray kept out several other shots well, including a long ranger from former Lewis player and founder member Eoghan Stewart, now at Strathglass, who was a guesting for Shiel as a substitute. Despite a valiant performance the class of Kinlochshiel shone through and the Kirkton boys won 4-0 on the day. 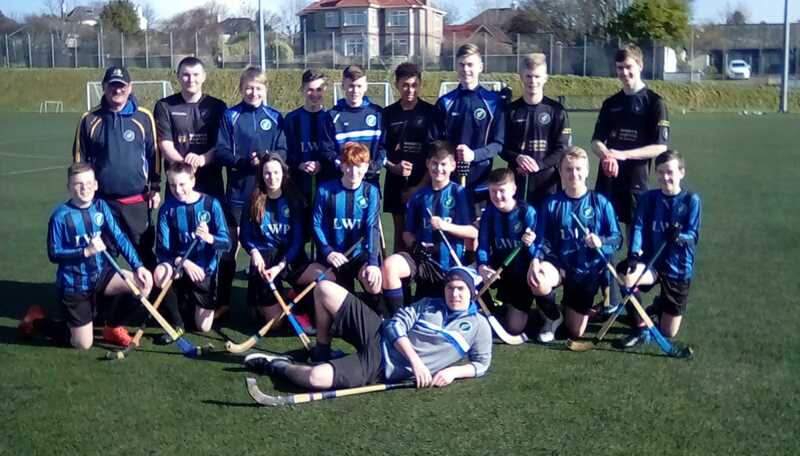 No fewer than 8 Lewis youth players got a taste of the action – all in awe of getting the opportunity to play in the same game as Premier Division Champions and Macaulay Cup Winners. . The quality of play from Kinlochshiel was a treat to behold, with players such as David Falconer, Paul MacRae, Duncan MacRae and Martin MacRae all showing truly excellent skills and will hopefully help the many Lewis youngsters who took part yesterday in developing their own skills. 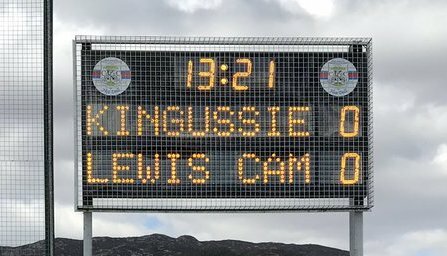 Lewis players, both young and old, did themselves and their island very proud and in this first ever meeting of the two clubs, the bonds of friendship have been made which will last for many years to come. After the match, event organiser Donald Lamont thanked everyone who attended, including a significant number of Kinlochshiel travelling supporters. Camanachd Leodhais president and chair Annette Murray gifted a beautifully crafted plaque to Kinlochshiel to commemorate their participation in this unique fixture and Kinlochshiel director Neil MacRae, presented a silver salver to Camanachd Leodhais likewise. 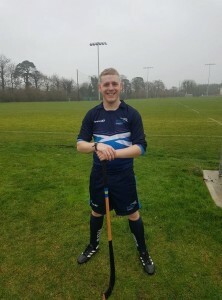 “Neily Ach” is the uncle of Camanachd Leodhais players Crisdean and James MacRae and he expressed Kinlochshiel’s gratitude at being able to pay tribute to those who lost their lives in “The Game That Was Never Played”. The match was followed by an official reception at the Caladh Inn which was enjoyed by all. Camanachd Leòdhais are deeply indebted to a huge number of people who made Tuesday’s event possible. First and foremost Kinlochshiel. To give up 3 days of their time at New Year to take part in this game was a huge effort on their part and we will be forever grateful for that. A new bond has been created. 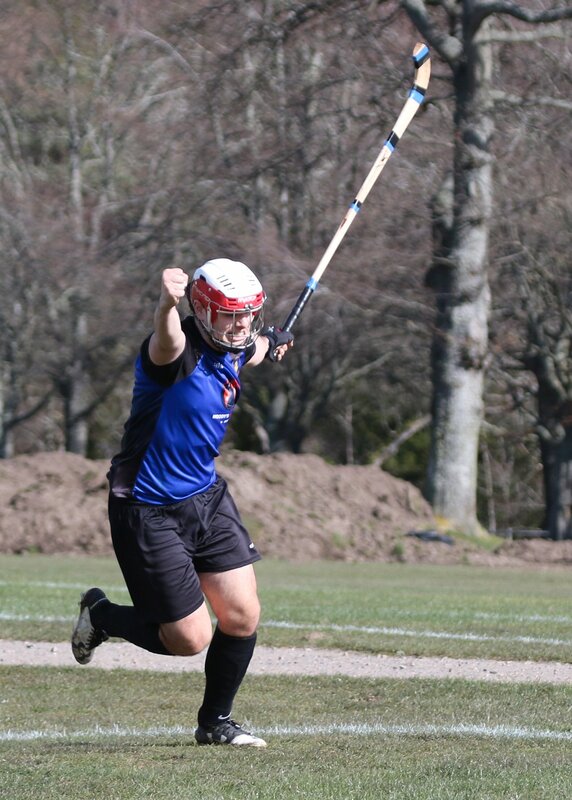 The power of sport and shinty especially. We would also like to thank the Iolaire Working Group for all their help and support over the past 12 months. They bought into the idea from the start. Point FC kindly gave us use of their pitch liner and paint. Jim did sterling work ferrying players around in the minibus. The special plaque we commissioned was done with the gift of wood from the saw mill and help from Kate Macdonald and the Nicolson Institute Art department. The event could not have taken place without financial contributions from our supporters. We in particular would like to thank Ishga, The Lewis and Harris Sports Council, Iomain Cholmcille, DS MacIntyre & JJ Sales, NFU Insurance Services, Stornoway & Skye. The wider club and supporters would also like to thank those committee members who gave their all in terms of vision, energy and organisation over the last few months to make this game a reality. Mairidh an cliu gu brath. Cuimhnichidh sinn iad.